It was such a big deal a few years back when Truecaller made caller IDs so easily accessible on your smartphone. Knowing call locations, names and differentiating spam calls was such a big deal then. Today it’s just another app to have around in the background. It pops up the call details when you get a call or message and that’s about it. It’s such a basic feature on our phone that we don’t even acknowledge it. To redeem its old repertoire and be more useful to users, Truecaller 8 has introduced 6 new features. 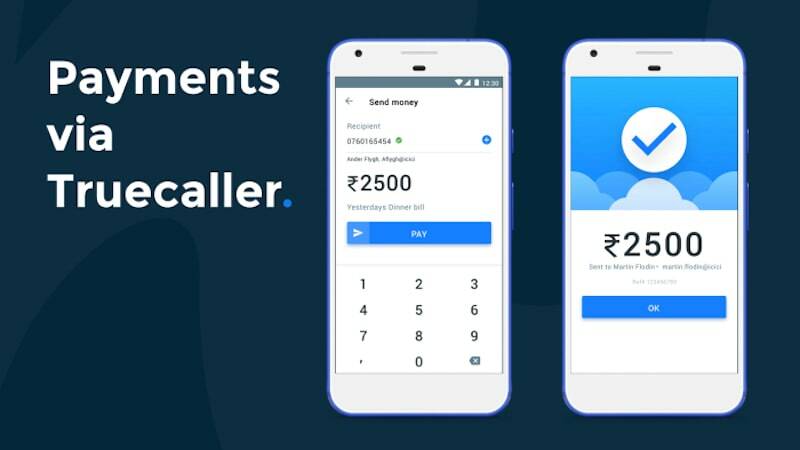 One of the most notable feature to be added to Truecaller 8 is that you can now use Truecaller Pay to send and receive money securely over your smartphone. This adds Truecaller to the growing list of payment apps we can use. This feature is launched in partnership with ICICI Bank. The user will be able to create their own VPA (Visual Payment Address) in the app after which they can use it to send and receive money using a UPI ID or a BHIM app registered mobile number. The new SMS feature will give the user complete control over their phone’s inbox. Whether it’s a known or unknown number, the app will instantly identify the sender, block spam SMS automatically and will allow you to personally block numbers when you don’t want to receive texts from certain people. 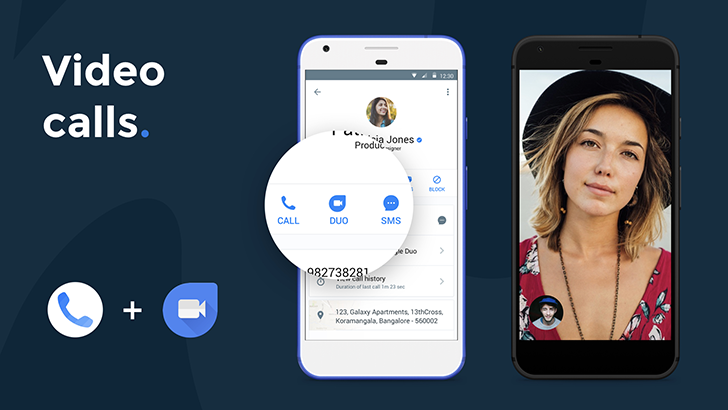 Truecaller has associated with Google Duo where the newly launched video calling feature will be integrated into the Truecaller app. With this tie-up, you can enjoy better video calling experience. The flash messaging feature lets users send quick pre-defined messages to any Truecaller user to let them know your location, if you’re stuck in a meeting, or driving, or in emergency, or any reason why you can’t take their call. Truecaller has also collaborated with Airtel to launch Airtel Truecaller ID. With this all phones using Airtel network even non-data users will be able to use “Airtel Truecaller ID” and identify who’s calling.